Help us decide: Capture the Colour 2013 — Blue | Oh, the Places We See . . .
We first learned of the Capture the Colour 2013 photo blogging challenge when Terri and James Vance, the authors of Gallivance, entered the competition. Their quality submission can be seen here, complete with five outstanding photographs. Now, Terri and James have graciously nominated us for the challenge. So, taking a cue from Gallivance, we, too, are asking readers to help us select five entries for the Capture the Colour 2013 challenge. We’ll publish three pictures per color each day this week and ask you to select your favorite by posting a comment on our blog. At the end of the week, we’ll show you the choices for each color voted upon by our readers! When we visited Bhabiskya Ujjwal Primary School in Kavre, Nepal, one child captured our hearts. Her soulful eyes, rumpled blue uniform, and smudgy face reminded us of little girls everywhere who relish a day when schoolbooks are abandoned for a brief visit by grown-ups from America! Approaching Taos, New Mexico, you may have noticed protrusions resembling moonrise formations in the otherwise very flat earth. Upon closer observation, however, you discover actual dwellings created by a company called Earthship. These futuristic homes, we later discovered, are built from sustainable, recycled materials and decorated with glass bottles, old tires, and found objects. All are interesting, but the contrast of this white model against the clear blue sky seemed rather otherworldly. As I headed to Idaho City, Idaho, from Boise one morning to meet with teachers, I was taken by this visual: a two-toned blue sky filled with cloud puffs over golden fields of grain. Rusha, I said to myself, you’re not in Tennessee any more! Please leave us a comment and/or vote for BLUE PHOTO number 1, 2, or 3. And then check back each day this week to see our other colorful entries under consideration. Thanks so much! This entry was posted in Nepal, Photography, Travel and tagged Capture the Colour: 2013, Earthship, Gallivance, Idaho, Nepal, photography. Bookmark the permalink. That precious child captured my heart and my vote. Why the glint in her eyes even has a touch of blue! Thanks for taking a look and making a selection! Much appreciated! Thanks so much for reading and voting, Jane! I love all three, but if I have to choose, it is # 2. There are so many shades of BLUE! Thanks so much for taking the time to comment. I’ve enjoyed reading about your travels so very much! Hi Rusha…….. I love the little Nepali girl… Of course they are all good! Thanks so much for visiting and commenting. She was so precious — I have lots of pics of her!!! Gale, you are so sweet to take time to read and vote! Appreciate you! And, by the way, I really miss the camaraderie of the investment club! Bet you’re glad not to have to mess with the money, but I do miss the friends! Oh, I’ve got to vote for #1! She reminds me of some of our kids at school. Great composition, as someone else said. Thanks so much for taking the time to read and comment. Hope school is going well. And I hope your first eval was something useful to you. We’re so fortunate to have you teaching! Thanks so much for taking the time to read and react. You’re the best! 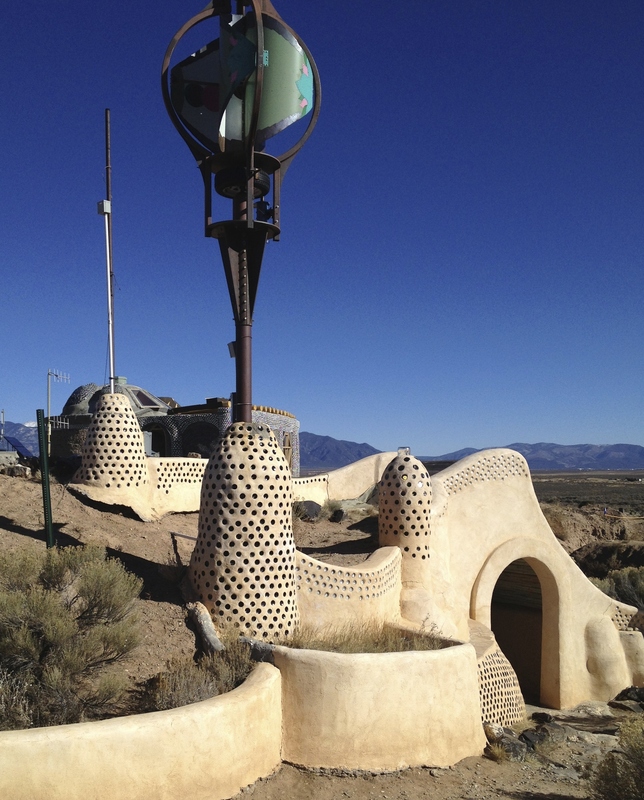 I was just in Taos last week and can’t believe that I missed those earthships! 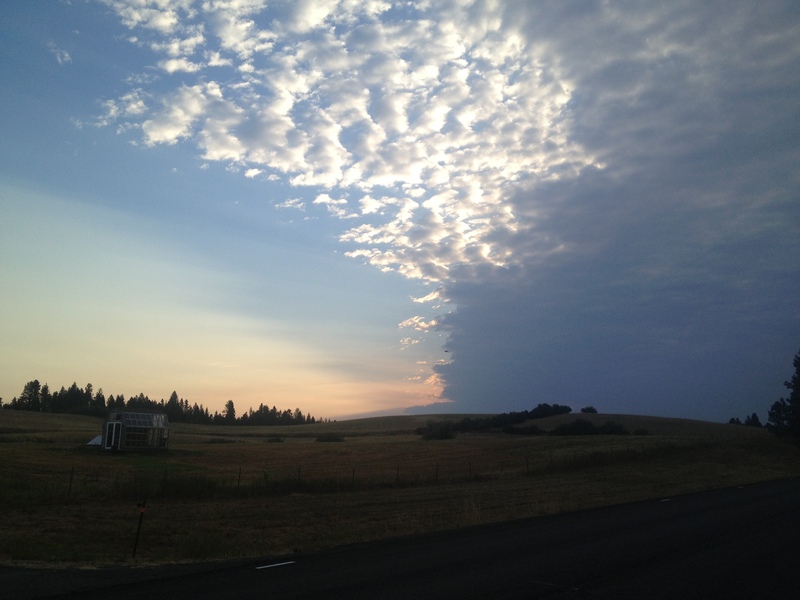 That being said, the sky in photo two says “pure blue” to me. It’s an interesting place, all right. Good to hear from you! I like them all and it was a close one between 1 and 2. But I have to go with 2. Love the sky. Thanks for this vote also. It’s an interesting place! It seems that #1 has a few more votes, but I’m hoping more will come in by week’s end. Maybe I should enter the Earthship pic in the white category! Have fun in Poland. Photo 1 has something that draws you in. Thanks so much for visiting our blog and voting! Thanks for taking the time to look at the photos and vote! It’s fun to look back through the pictures and see which ones are my favorites. Hope you’ll come back through the week to see more. The whole area made us curious. If you go there, you can tour a model home. Pretty fascinating stuff, really. Thanks for voting! Wow, what a tough choice. I love the portrait of the little girl but I’m going to vote for Number 2 because I love the variation in the blues of the sky in this shot. You’ve noticed something I didn’t even notice — the shades of blue! Thanks for the vote! I also like them all but I think number 1 is the best for the category. Thanks for the vote! Its great to hear from you and to know you’re reading! Appreciate you! I love all three, it’s hard to choose! I guess I’ll have to pick #1 but I like them all. Thanks so much for the vote! I have a lot of pics of this sweet child. Her eyes have really stuck with me!